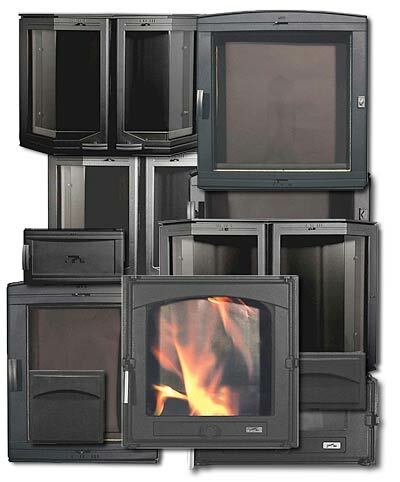 North Stone Heat Supply LLC., started doing business back in 2005, We are distributors for Pisla Oy HTT-fireplace products. 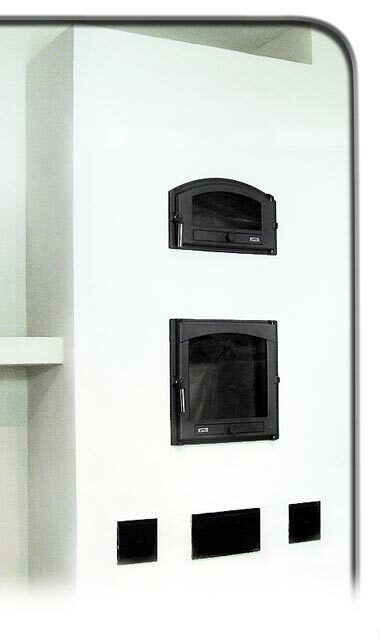 The Pisla Oy masonry heater hardware is imported from Finland and is of the highest quality you will find anywhere. Using our parts will ensure you and your customers many years of satisfaction. As a family owned business we are customer driven to provide the best possible service and we stand behind our products and service.